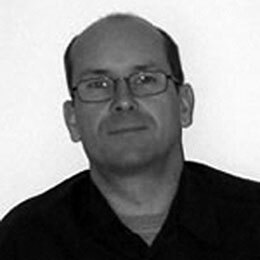 Andy joined Tracware in September 2007 having been involved in many aspects of helicopter engineering at Heliwork Services / Aeromaritime UK over a nineteen year period. It was during this period that Andy became involved with Aerotrac when the software was installed at Thruxton in 2002. Andy was appointed the position of Aerotrac Project Manager soon after and so began his relationship with Tracware. Andy’s role in the company is to provide support and training and he is heavily involved in helping to produce new training material and update existing material. Andy’s face is known to many of you through his on-site visits. “It is enormously satisfying to be able to help people use this amazing piece of software and at the same time be able to work in an industry that involves two of my main interests, aviation and computers”.